In 2013, a number of actors and actresses collaborated with the August Wilson Foundation to create audio versions of his 10 plays, collectively known as the American Century Cycle. Each play highlights a different decade beginning with the 1900s and ending with the 1990s. Fans of August Wilson can listen to all 10 of his plays until August 26. 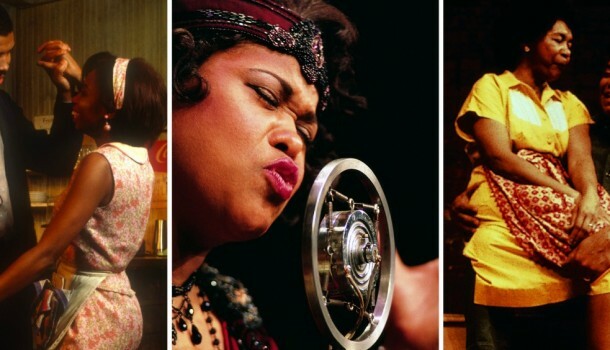 While I've had the pleasure of seeing The Piano Lesson on stage, and a made for TV version featuring Charles S. Dutton, I can't wait to listen to Ma Rainey's Black Bottom, Joe Turner's Come & Gone, Fences and the other works. As parents, we have several talks with our kids about the important things in life. 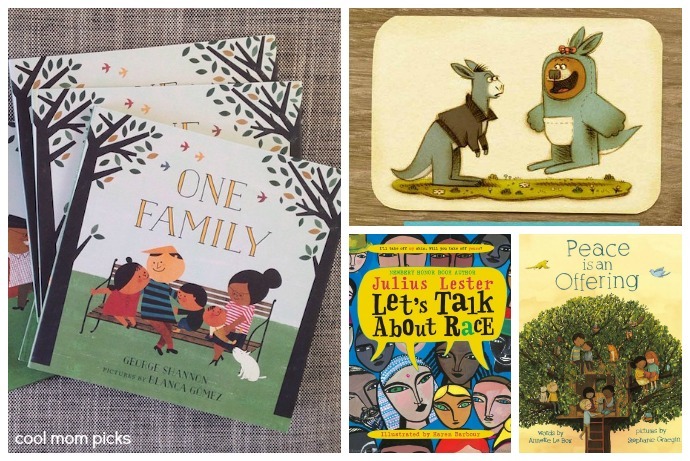 The ladies over at Cool Mom Picks have created a list of 12 books to help talk to kids about prejudice. The Harlem Book Fair takes place this weekend. The Saturday schedule is pretty full, so if you're planning to go, you should definitely plan ahead to make sure you get to see panels that interest you. For those of us that can't make it, C-SPAN will broadcast a few of the panels beginning at 11 a.m. EDT this Saturday. Roxane Gay, author of An Untamed State and Bad Feminist just announced that she's working on a Young Adult (YA) novel. I am also writing a YA novel! For Balzac & Bray which is part of Harper. The YA novel is called The Year I Learned Everything.